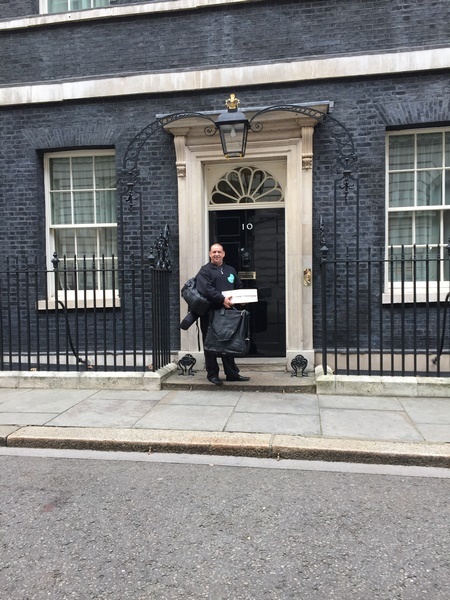 In December 2016, Peckish were asked to take plenty of their gorgeous food samples to No10 Downing street as part of this year’s event to celebrate the small business Saturday’s 100 winners. Peckish were selected from thousands of new start-ups as one of the top 100 for 2016. As part of this celebration, we were asked to bring tons of food samples for all to try and enjoy. Many thanks to Wilma’s cupcakery for supplying the Peckish signature cupcakes.